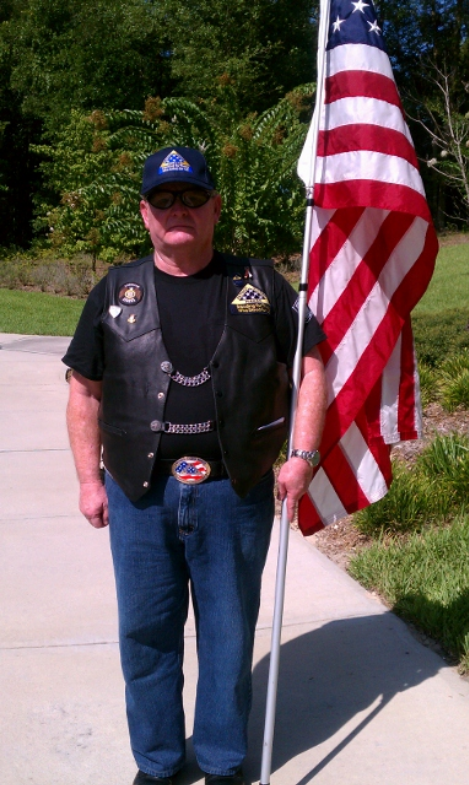 The family of Petty Officer, Paul Harold Ardelean, 85, US Navy,(12/55 to 09/57), Cold War Era, of Dayton, TN have invited the Patriot Guard Riders to honor their loved one with a Silent flag line during visitation and the memorial service. It WILL be Our Honor to do so. Mr. Ardelean, 10/19/33 to 2/20/19. served his country as a hospital corpsman stationed at Tripler Army Medical Center near Honolulu, Hawaii until he transferred to the reserves in 1957 where he served until Dec. 1961. Mr Ardelean stood for us and now it is our turn to stand for him. My sincere condolences to the Family and Friends of Paul Harold Ardelean. Rest in Peace, Hero.